Below are some clips of recent work. I had a very busy month of September – an encouraging start to freelancing in my first month. October included a trip to South Africa to shoot the defending Masters champ, Charl Schwartzel (beat you to it Halleran!). Hands down the nicest golfer I’ve ever worked with. We got everything we needed, including video, and then some. I thank him and his family for being so accommodating – it’s becoming too much of a rarity these days with pro athletes and entertainers. 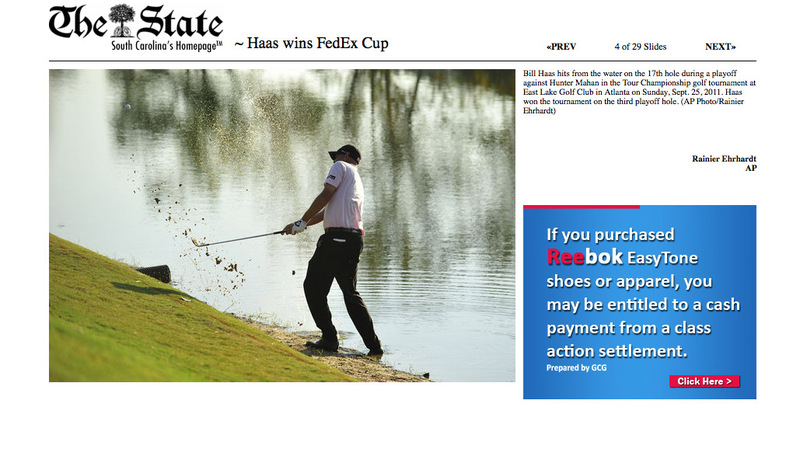 So, we have Bill Haas hitting out of the water on 17 during a playoff with Hunter Mahan at the Tour Championship. Followed by Jimmie Johnson getting out of his car at qualifying for the Talladega NASCAR race two weeks ago. 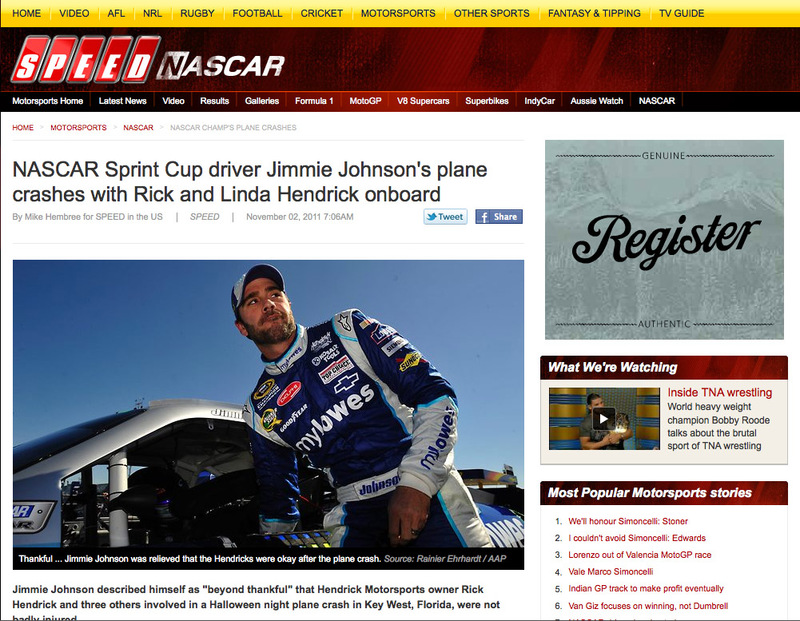 He’s in the news lately since his plane containing his boss, Rick Hendrick, crashed in Florida the other day. 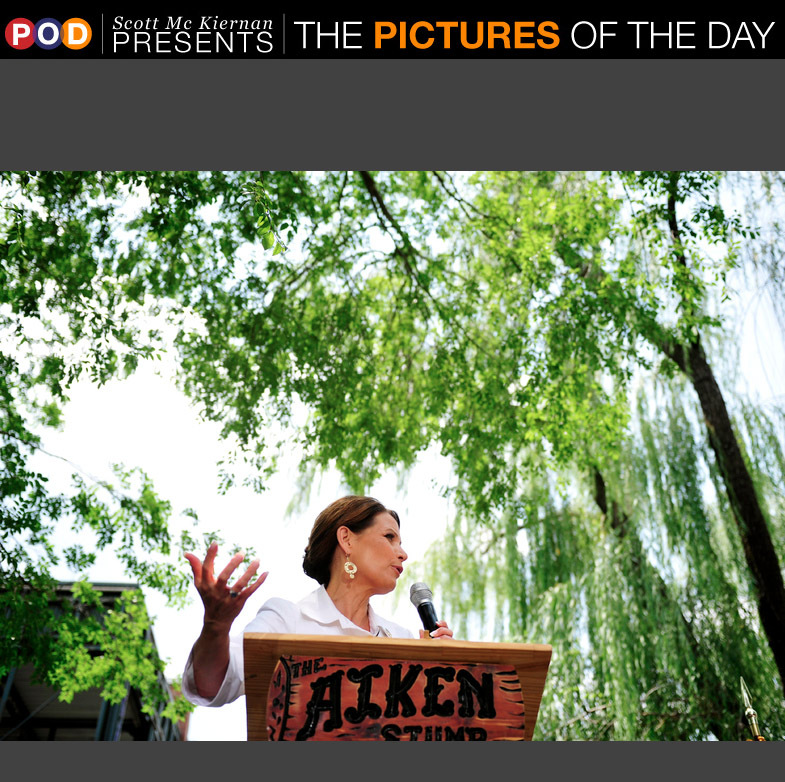 Also, with political season gearing up, Michele Bachmann during a rally in Aiken, S.C. picked up by the AP and ZUMA. 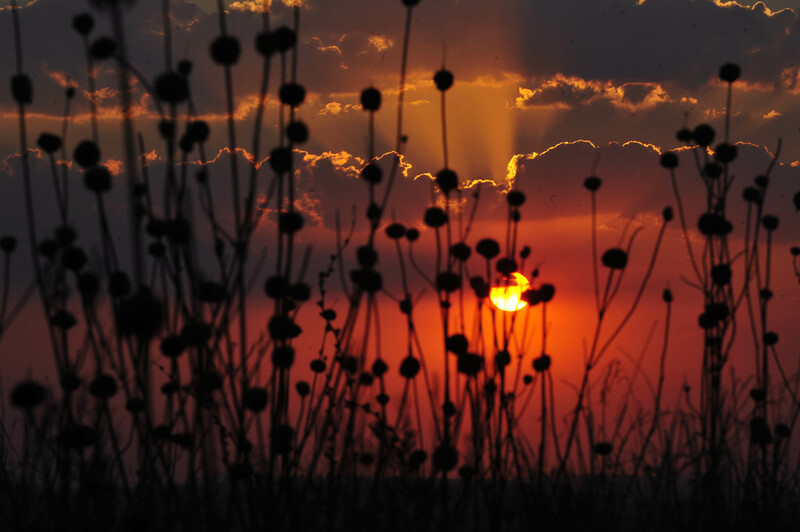 Lastly, I include a sunset photo from Pretoria, South Africa, because lets face it, I’m a sucker for sunset photos but they rarely get published.